Must see! Best VALUE in Lakewood Ranch. Have it all today: move in ready, premium lot, tons of upgrades, all at a great price! 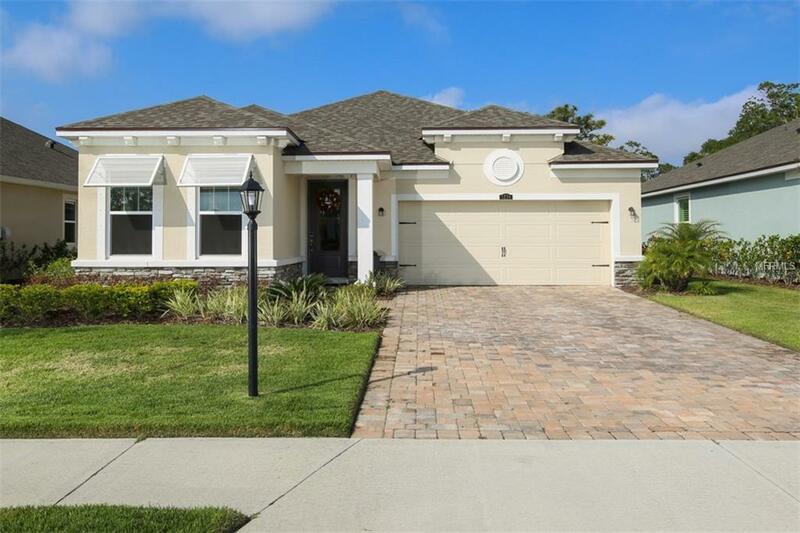 This Boardwalk floor plan sits on a very private lot with preserve and partial pond views. Why build when you can buy now, have a much better lot and save thousands off a comparable new home? 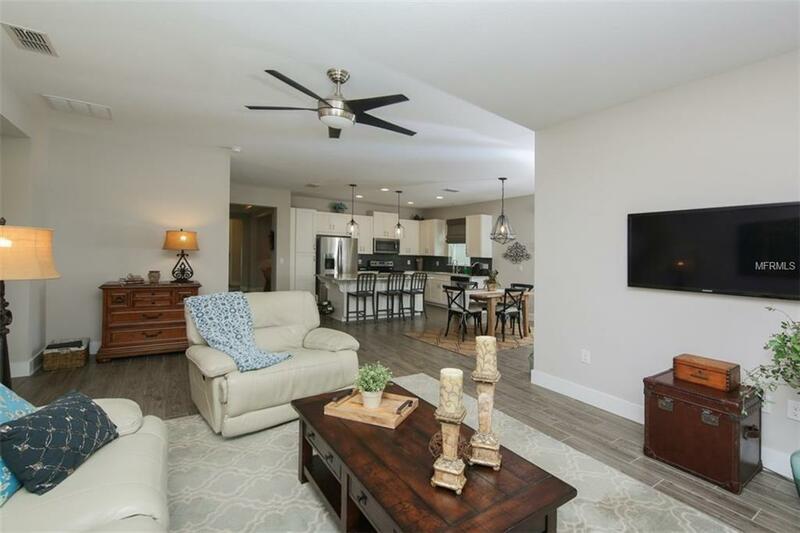 Everything you want: a beautiful open kitchen with white wood cabinets, granite counters, tile backsplash, stainless steel appliances, beautiful wood look tile flooring throughout, 5 baseboards, custom Roman shades, and more. 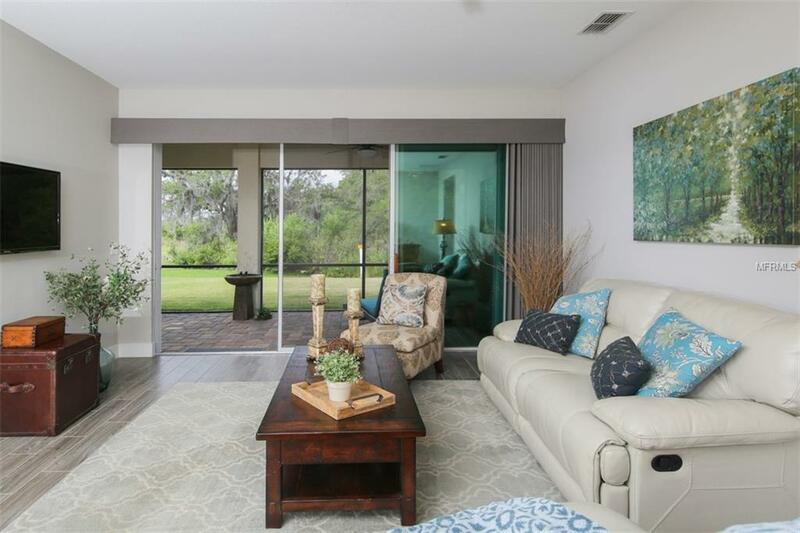 Along with an oversized screened lanai with brick pavers overlooking a conservation greenspace with partial pond views. This open great room offers 2 bedroom plus a den that can easily be converted to a full 3 bedrooms. All in this outstanding community with low HOA fees, a huge community pool, well equipped fitness room and delightful playground. Excellent location just minutes to world class shopping, restaurants and the new UTC mall. 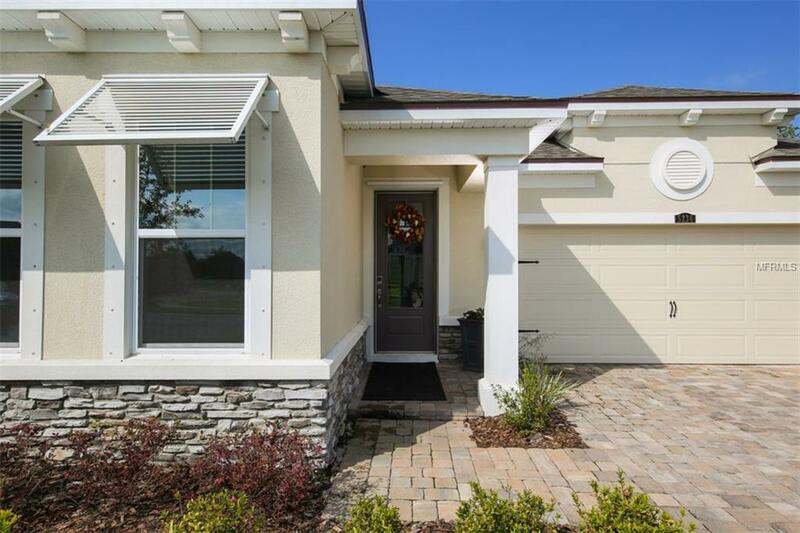 Easy access to golf, beaches, downtown Sarasota and more. Maintenance Free lawn included in HOA. CDD/Stewardship Fee is already included in the gross tax amount listed. Shows great. Easy to show!